Nominating Jury Member: GLAAD Media Awards for Theatre in Los Angeles, Board of Directors: 2nd Sundays Screenplay Readings, MFA, Acting: University of Texas at Austin., Graduate of Dell’Arte International School of Physical Theatre., BFA, Theatre Performance: Chapman University. Che’Rae Adams (Director/Dramaturge) is the Producing Artistic Director for the LA Writers Center where she develops new work with local writers. She specializes in developing and directing solo and devised work including Ser: LA vs BA by Karen Anzoategui at the Downtown Urban Theatre Festival and Company of Angels; Pandora’s Trunk by Blaine Teamer at LATC starring Kim Fields and at the National Black Theatre Festival starring Tonya Pinkins; she co-authored and directed Fish Stories, which premiered at the HBO Workspace and went on to the Duplex Cabaret in New York. ; From Bonkers to Botox, at the Stella Adler Theatre & Aspen Comedy Festival; Nothing to See Here at the Comedy Central Space staring “Reno 911” star Carlos Alazraqui; Flying Standby at The John Anson Ford Theatre among others. She has taught acting and writing workshops at various institutions such as The Kennedy School of Government at Harvard University, Catholic University, Miami Dade University, California State University, Fulerton, UCLA Extension, and The Los Angeles Women’s Theatre Festival. 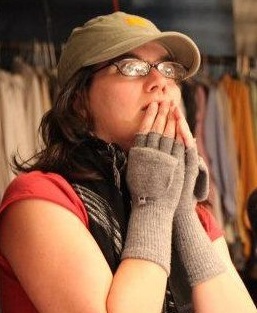 She is on the Steering Committee for the Director’s Lab, West which is an annual event at the Pasadena Playhouse. Shas an MFA in directing from The University of Cincinnati, College Conservatory of Music and a BA from California State University, Northridge. Cindy Marie Jenkins (Social Media Outreach Consultant) is a Storyteller based in Los Angeles. She trains Nonprofits and Self-Producers in Outreach and Social Media. Her mission is to connect artists with technology to find a new audience, and serve as a resource for audiences to find new artists.She curates live broadcasts on You Tube, including the weekly Web Series Watch, where she reviews web series. Currently Marketing Director for 24th Street Theatre, Social Marketing Cosultant for Gracie & Rose at the 2013 Hollywood Fringe Festival, Social Media Consultant for ECCLA & The Help Group (named one of the Top Facebook Pages & Twitter Accounts to Follow for Special Education). Cindy also serves on the Steering Committee of Directors Lab West. 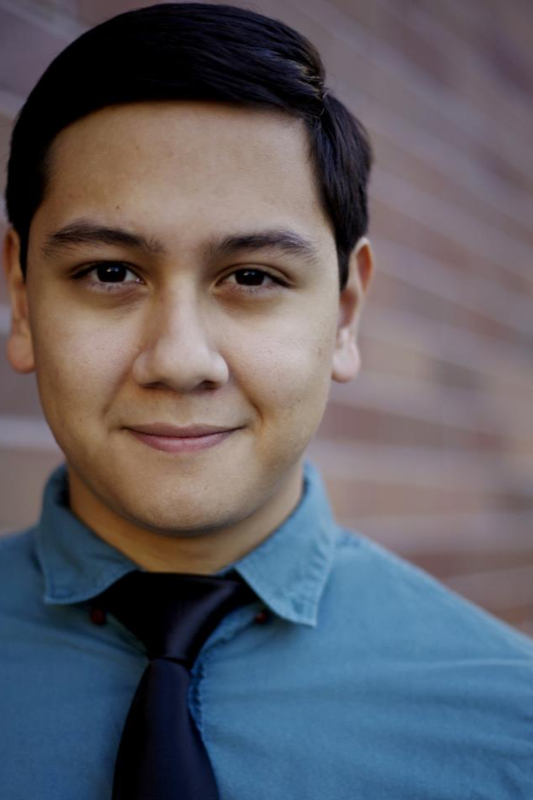 Leo Hernandez | Lights Leo Hernandez is a young actor from Fort Worth, Texas. He moved to Los Angeles three years ago to pursue an acting career and has recently finished a conservatory program with The Art Of Acting Studio. He met Anastasia through The AOA program and was asked to help with the show, with an interest in the technical sides of theater and film, Leo decided to join the Gracie and Rose Team as the lighting board operator. With a fantastic attitude towards supporting others and a great sense of self, Leo is a great person to have for this or any show!